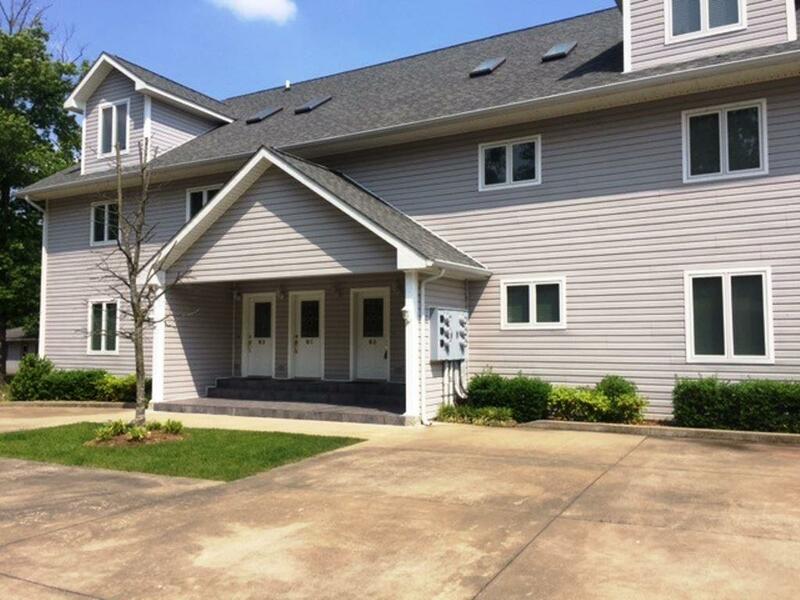 Condo living at Ky Lake! 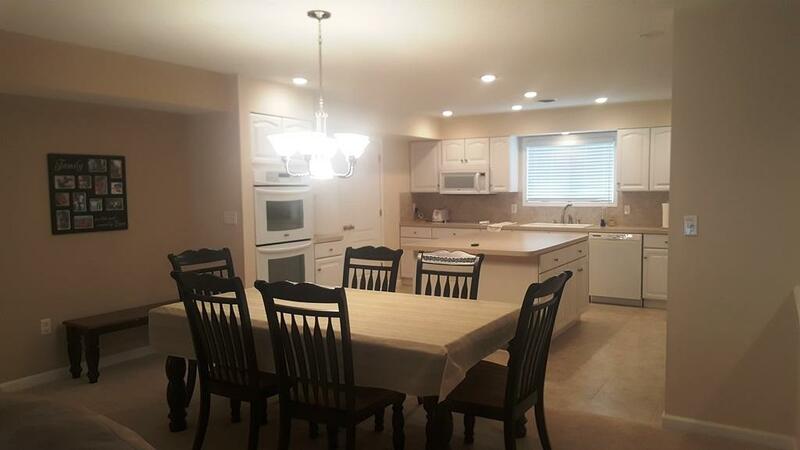 Beautiful condo located in the Big Bear community on Ky Lake. 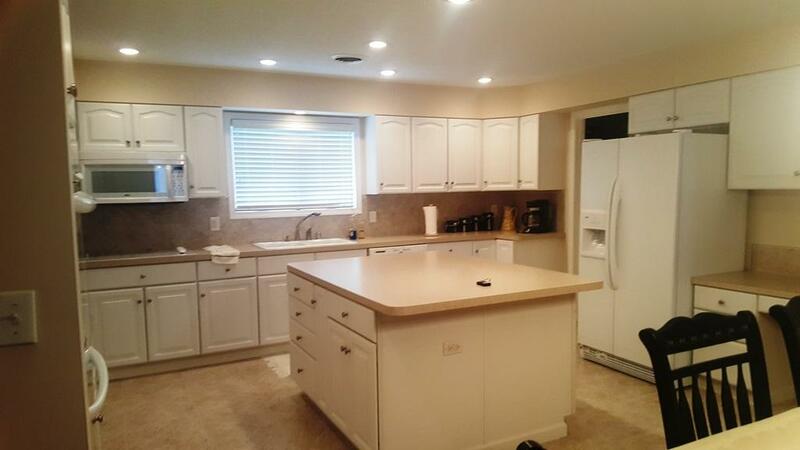 4 bdrms, kitchen with large pantry, 3.5 bath updated & move-in ready!!! 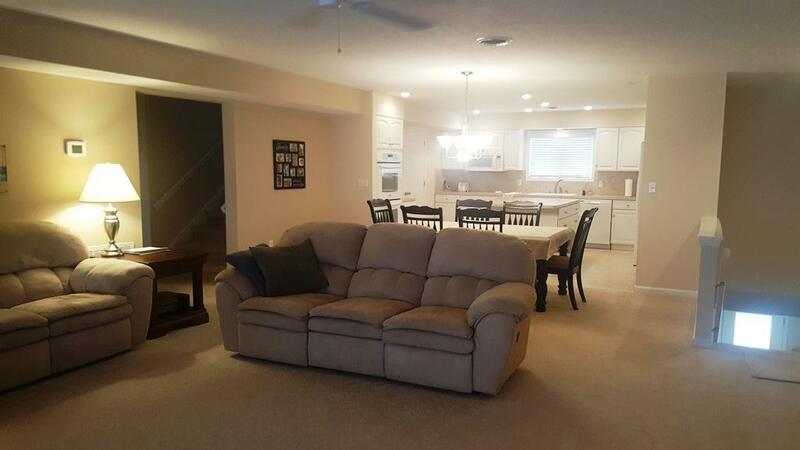 This spacious condo has room for the whole family. Enjoy the lake view year round from the enclosed sunroom/porch with windows to keep you warm in the winter, or open them up & enjoy the summer breeze. Large bedrooms & extra closets to store all of your stuff. Huge 24"10" x 46 garage with 9' door and room for all the toys! Listing provided courtesy of Vera Stone of C21 Service Realty, Inc. Marshall County.